Within weeks of H’s birth I was being asked, “When will you have another?”. Still in the crazy newborn haze I wasn’t sure I even wanted another. The average age gap between siblings is on the rise in the UK and currently stands at an average of 3 years and 8 months according to The Times. Speaking to my grandmother, who has an 18 month gap between her two children, she recalls how common it was to have these small age gaps. However, now “two under two” is a more rare occurrence and will often raise an eyebrow or two when parents are embarking on this journey. 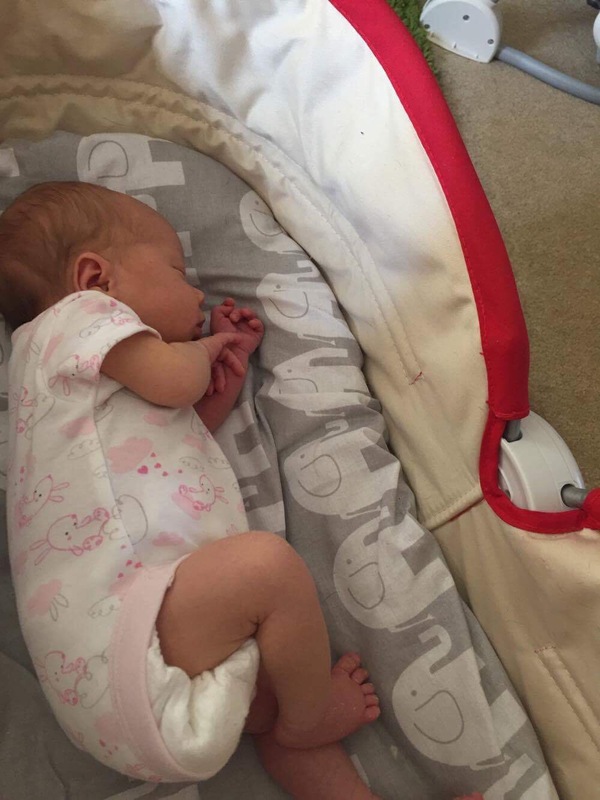 Having one infant is tough enough, so what is it really like having “two under two”? 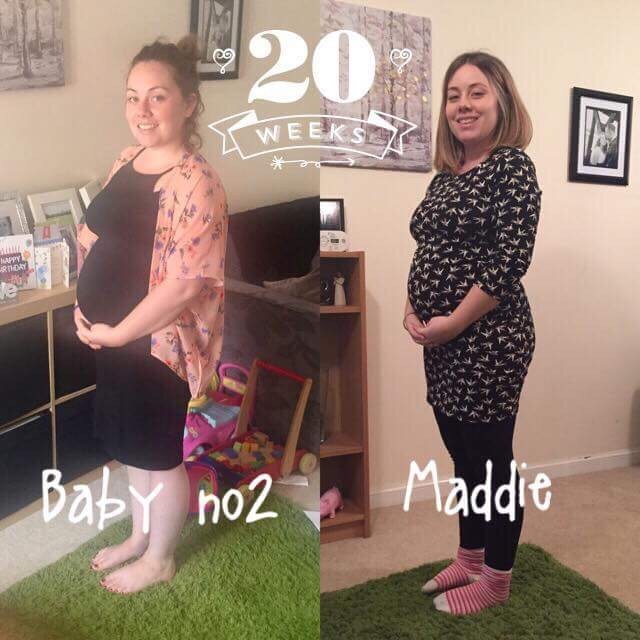 Bethan discovered she was pregnant when her first daughter, Maddie, was just nine months old, and here she describes her feelings as she prepares for baby number two (which she recently found out is going to be a BOY!!). “To set the scene, I’m due to start back at work on the Monday – the first day Maddie would be with the childminder; lots of organising the night before, uniform, lunches, Maddie’s bag etc. All of a sudden I can’t help but think about how my period hasn’t come and that I’m on day 70 of my cycle! To be honest it is not completely unheard of for me as I suffer from Polycystic Ovarian Syndrome, however this is the longest cycle yet. I couldn’t help but think maybe I should do a pregnancy test, just to be on the safe side. I did a test, put it down and went to see to Maddie. A few minutes later I came back and blow me down it’s positive! In those first few moments my mind was a complete and utter mess of emotions. Excited, scared, anxious the list could go on. I told my husband who honestly thought I was joking. For the first few days we didn’t really talk about it, it was just SO unexpected. Maddie was only 9 months old at this point. I hadn’t even gone back to work yet. How would we cope with two under two?! 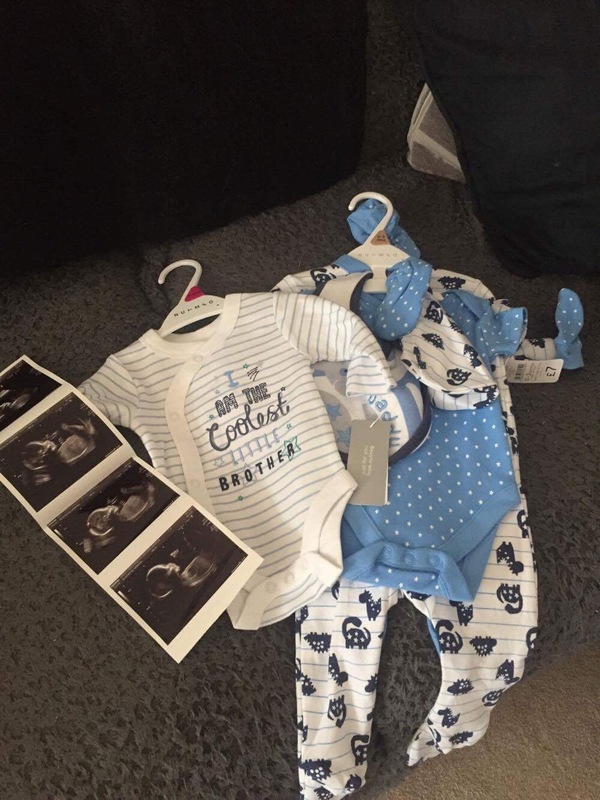 Now half way there, we are really excited for the next addition to the family. I have, however, had lots of different reactions from other people. On the whole they’ve been positive. But, there have been a few comments from people which have really upset me. I have come to realise that pregnancy/motherhood/parenting can be a really judgmental experience. This was clear right from the moment I found out I was expecting Maddie – what you should or shouldn’t drink during pregnancy, what sort of labour you’re planning, breast or bottle, how to wean your baby, how to get them to sleep – it’s never ending. One comment which has stuck in my mind has been “How old is your daughter? 10months! No it’s way too soon to have another.” I also had someone proceed to tell me off with a condescending speech about contraception. People have said things like “You’re crazy!” and “Was it planned? !“, resulting in me feeling as though I need to justify having a second child. I have been shocked at how people feel they have a right to judge your life decisions or parenting. Bethan is originally from Pembrokeshire but now lives in Gloucester with her husband, daughter and 4 year old labrador cross. 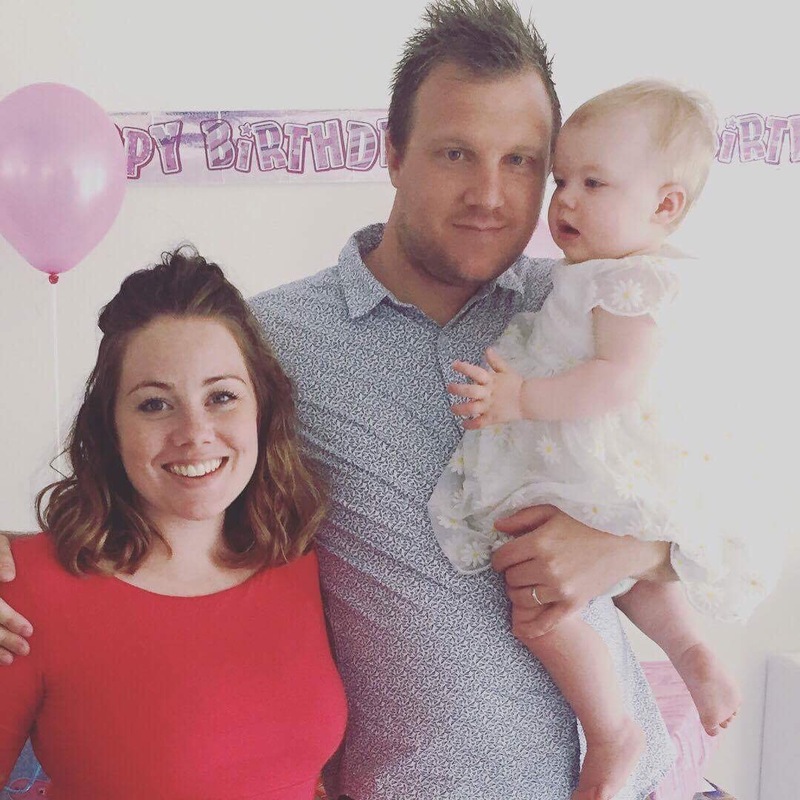 Bethan studied Early Childhood at the University of Gloucestershire and has worked in a variety of early years settings, including a children’s centre and a private day nursery. She has been married for almost two years and is excited to be welcoming a little boy into their family in November. As Beth’s closest friend I can confirm that she is an amazing Mummy to Madeleine and I have no doubt in my mind that baby number two will receive just as much love and attention as her. People are too quick to judge others and make hurtful comments without considering the circumstances. 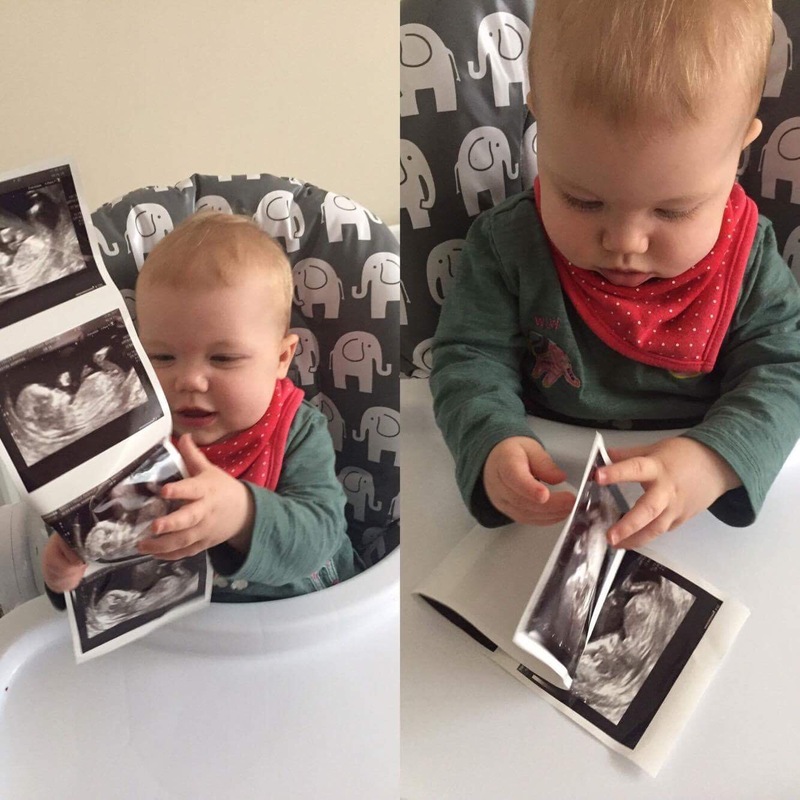 Although baby number two was a shock for the family, I am secretly glad that it happened as now we can experience pregnancy together! No one is perfect, no Mother is perfect, but we can all try our damn hardest and give it all that we have.